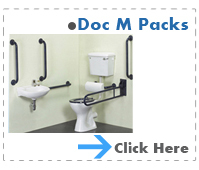 Grab Rail Kits Ideal for doc m packs and come in many colours. 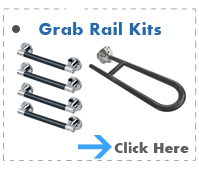 This includes straight grab rails and a drop down grab rail. 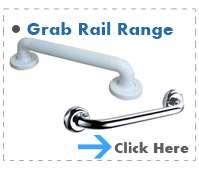 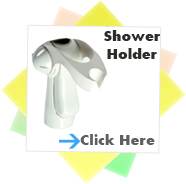 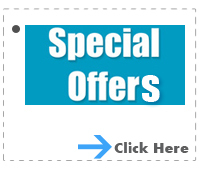 Grab Special Offers - A fantastic range of grab rails on special offers - This includes special offer grab rail packs ideal for doc m.
Angled Grab Rails - A wide selection of angled grab rails that are ideal for different solutions around the home and shower environment. 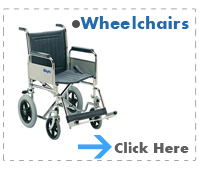 Backrests come with back bar and back rest cushion for comfort. 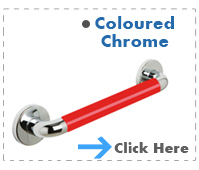 The backrests come in many finishes and colours. 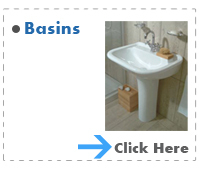 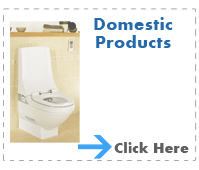 Care basins ideal for commercial and domestic purposes. 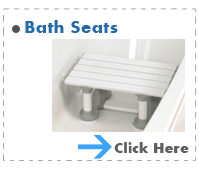 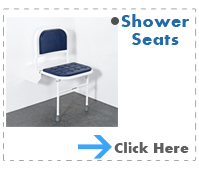 Bath Seat- A complete range of different bath seats that are ideal for extra aid and support in and around the bathroom environment. 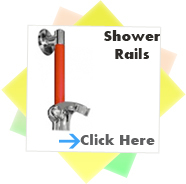 Chrome Grab Rails - Chrome grab rails always look nice and are ideal for wetroom, disabled doc m packs and shower doc m environment. 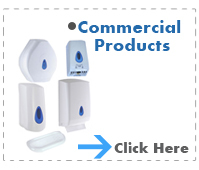 Mobility commercial products consist of colostomy shelfs, hand towel dispensers, toilet roll dispenser, waste bin, warm air dryer etc. 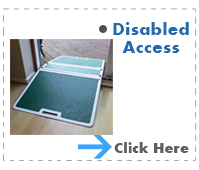 Disabled Access - This section consists of mobility and disabled products that are designed to aid access. 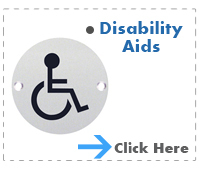 Disability Aids - That extra aid can really boost someones confidence in getting around and making life easier. 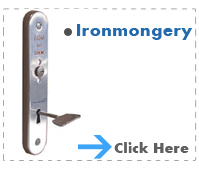 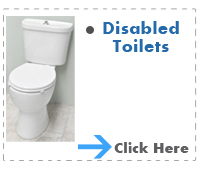 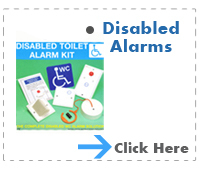 See our disability aided products. 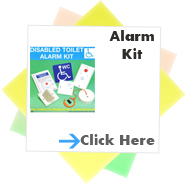 Disability Alarms Ideal for disabled bathrooms and doc m packs. 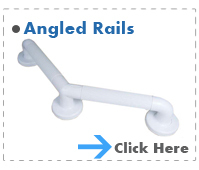 Hinged Support Grab Rails - Part of the doc m regulations this hinged support rail comes in many different finishes. 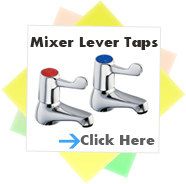 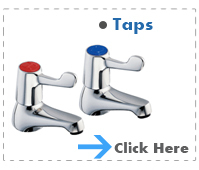 Lever Taps - A variety of lever taps easier to use. 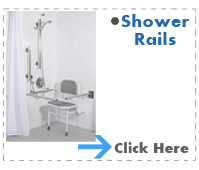 Shower Rails - The Shower room can become very wet and slippery and its important for users to feel that they have that extra support and aid. 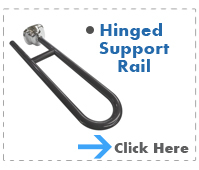 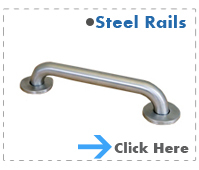 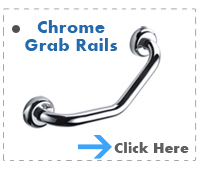 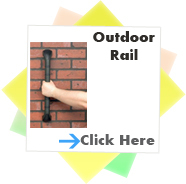 Steel Grab Rails - All of our doc m packs use either steel grab rails or chrome.